They say that with age, comes wisdom. Well, apparently so does a mastery of sketch comedy. 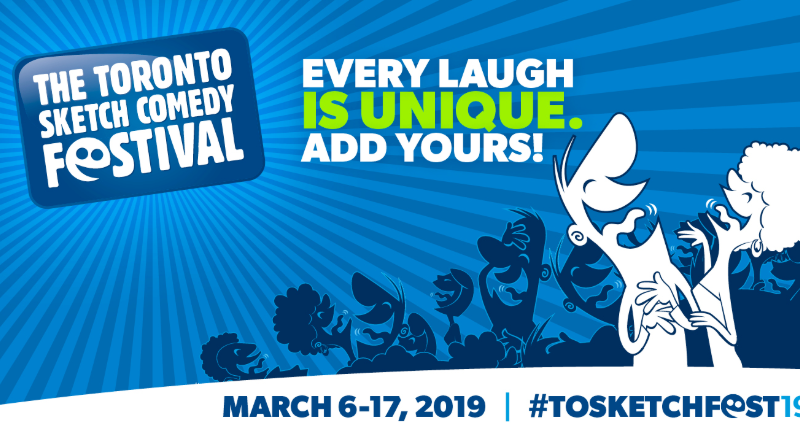 Middle Raged, a comedy duo made up of “This Hour Has 22 Minutes” and “MadTV” veterans Geri Hall and Gary Pearson respectively, performed last Wednesday night at The Theatre Centre as part of The Toronto Sketch Comedy Festival. Exploring the challenges that life inevitably throws our way as we age and finding the humour in them, Middle Raged delivered a show that is able to speak volumes to a generation that is rarely given the spotlight when it comes to mainstream comedy. The hour-long show opened with a bouncy parody of “Walking on Sunshine,” with new lyrics about the work that a middle-aged couple must go through just to get ready for date night. With lyrics like, “I said I’d love you forever and I’m mostly still sure,” Hall and Pearson quickly proved to the audience that their humour was coming from a place of extreme relatability, a factor that would prove to be a recurring element throughout the night. The duo’s sketches included a couple going over the details of their will, God’s engineers outlining how the human reproductive system will work, a woman psyching herself up in the changing room of Bikini Village, and a couple trying to spice up their love life with role-play from various television shows. As the show went on and the sketches became increasingly hilarious, it soon became apparent that Hall and Pearson are masters at what they do. Playing off each other with an electric energy, Hall and Pearson brought an undeniable charisma to every sketch and song they performed. You can tell that they live for comedy and the rush of a live audience. I was pleased to discover that even as they transitioned between sketches and Hall and Pearson had time to casually riff with each other, they were just as quick and sharp with their humour. There’s a level of surprise when watching Hall and Pearson perform. Constantly keeping the audience on their toes, even when you’re absolutely sure you know how one of there sketches are going to end, they flip the script and deliver a punchline that is wonderfully unexpected. They seem to have a knack for taking routines that may initially seem familiar and giving them a new coat of paint, making them feel fresh and original. As well, it is to their benefit that Hall and Pearson don’t shy away from taboo subjects, because although their humour certainly isn’t R rated, it lends itself to a more adult audience with years of experience behind them. That being said, there is still plenty to enjoy for younger crowds. Good comedy defies the limitations of age and that is exactly the type of show that Hall and Pearson have created. An inclusive show that will leave you in stitches from start to finish, there’s no longer any need to fear the future. Follow the advice presented in Middle Raged, and I guarantee that you’ll be laughing for years to come.